During your busy workweek, it can feel like there is no reprieve from all of the things that you need to constantly get done. When you are always hustling just to keep up with your daily tasks at work and home, you can tend to get quite stressed. However, learning how to unwind after a stressful day can be a great way for you to find a much more enjoyable lifestyle. Aromatherapy is a great way to really unwind after a long time. Gary Young was an innovator in this field who discovered the many benefits of essential oils in many different situations. Purchasing a diffuser and some essential oils will be a great investment that will help the stress of the day just fade away after you have been bombarded by all of your tasks. Hitting the gym is a great way to get your blood pumping and forget about all of the stress of the day. Natural endorphins are released when you work out on a regular basis. Even if you feel like the stress of your just won’t go away, you will be surprised when you start going hard at the gym how your stress just starts to fade away. It is amazing how your favorite music can just help you forget about all of the stress you were feeling that day. It is important to get up and start moving when you put your favorite music on! Feeling this newfound energy will allow you to push through the stress and start to relax. You can also find a great deal of relief from kicking back in your favorite chair and putting on some very relaxing music. Going out to eat with your friends can be one of the best ways to unwind after a long day at work. Eating your favorite foods has a way of making just about any day better. If you want to take this activity to the next level, you can even cook your favorite foods. When you cook your favorite foods by yourself, they have a tendency of tasting better just due to the time and effort you put into creating the meal. A quick trip to the bakery can also be a fun way to forget about all of the stress that you have been dealing with during your day. Video games can be a great way to get out all of the aggression that you have had at work or home. Online gaming is competitive enough now to where you can really get lost in the passion of an online match and completely forget about anything else that you may be going through. Investing in a strong gaming set up will be an investment that will really pay off in the long run by increasing your well being. Discovering your favorite games will also give you a new found passion for an online community that you can be a part of. It’s time to take out the bath bombs and soak! 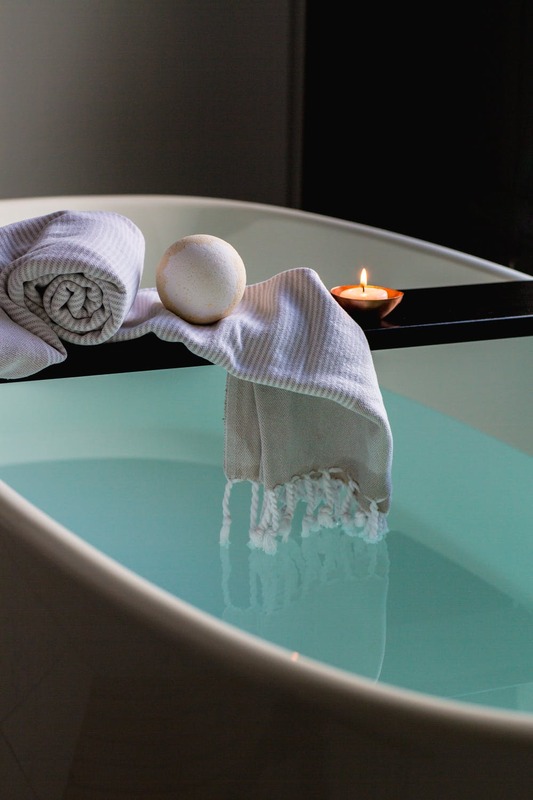 A warm bath is a great way to let your day fade away unwind. Aromatherapy can also be used while you are taking your bath to enhance your experience. Make sure that you give yourself enough time to truly enjoy your bath. A rushed bath will not help you feel very relaxed. Unwinding after a stressful day is a very important thing to do. If you are always going at full speed, your health is going to take a hit. Make sure that you stop to take care of yourself after a long and stressful day. This self-care is going to help you greatly in the long run when it comes to your mental and physical health. Getting into a good habit of self-care will make it easier for you to budget the time it takes to truly unwind.